We’re thrilled to introduce you to Your-Surveys – our trusted partner for reliable surveys. Starting today, you can earn 6,250 Points for every survey that you complete through Your-Surveys. You’re now able to log in and register on Idle-Empire through your email address and password. 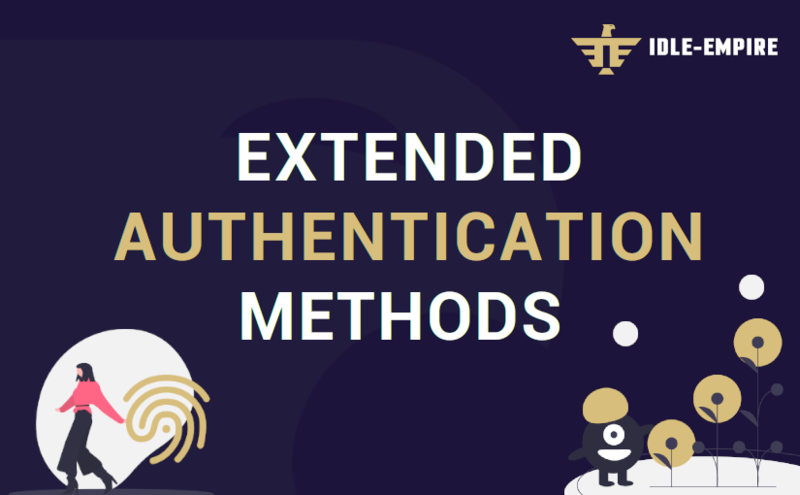 This comes as an optional alternative to the login and registration through your social media accounts. 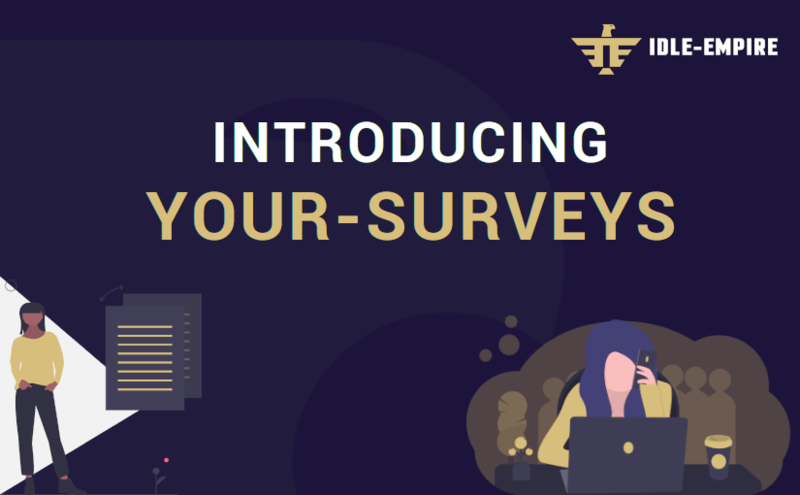 Today we’re introducing a new survey provider! 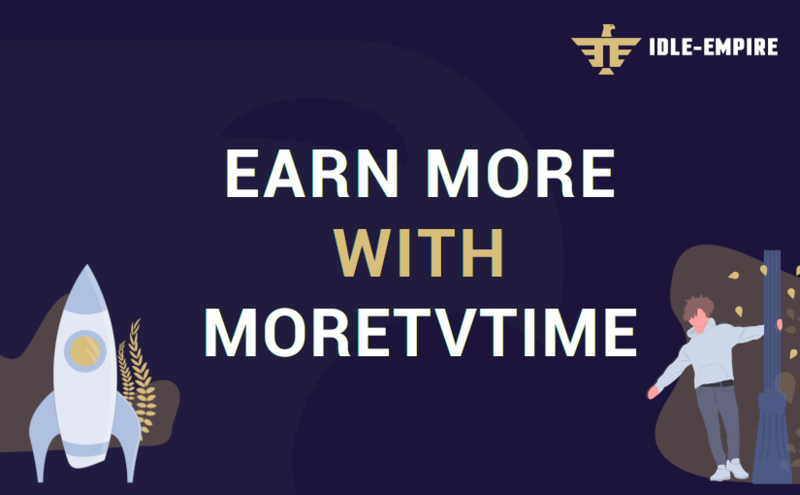 MoreTvTime lets you earn 15 points every 60 seconds simply by viewing content. 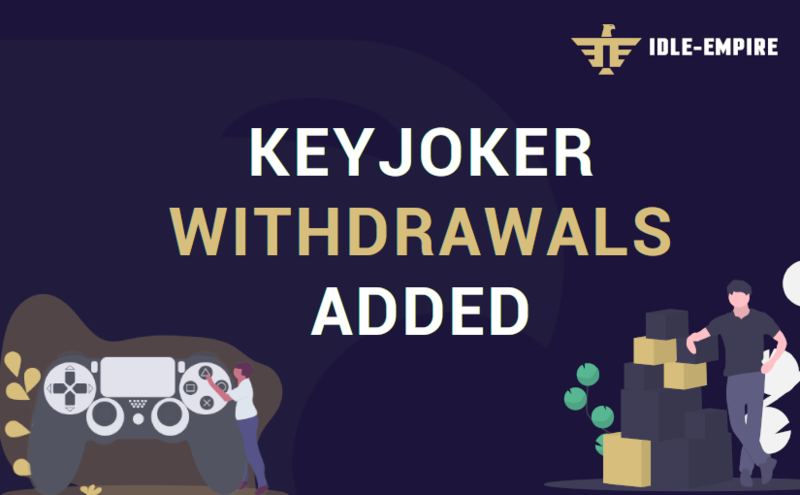 We just integrated withdrawals to KeyJoker, a platform that allows you to unlock indie Steam games for a very low price. It also features a marketplace for social media followers. 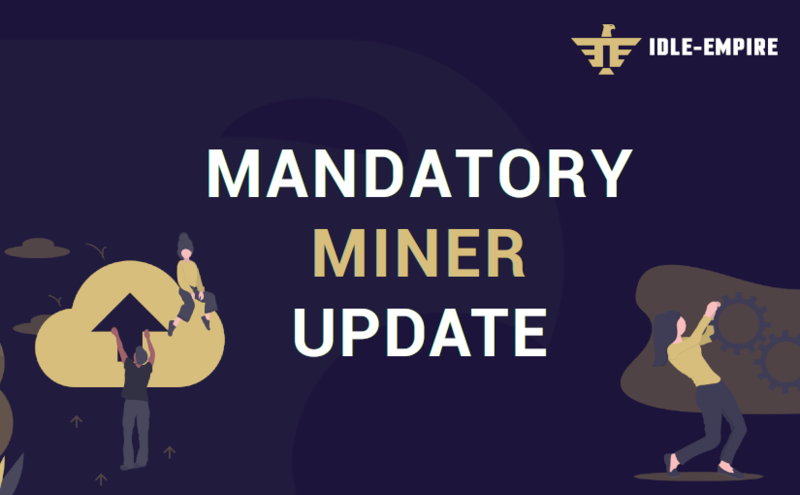 We just released a new update for the Idle-Empire miner, v0.4.0. Upgrading to the new version is mandatory. 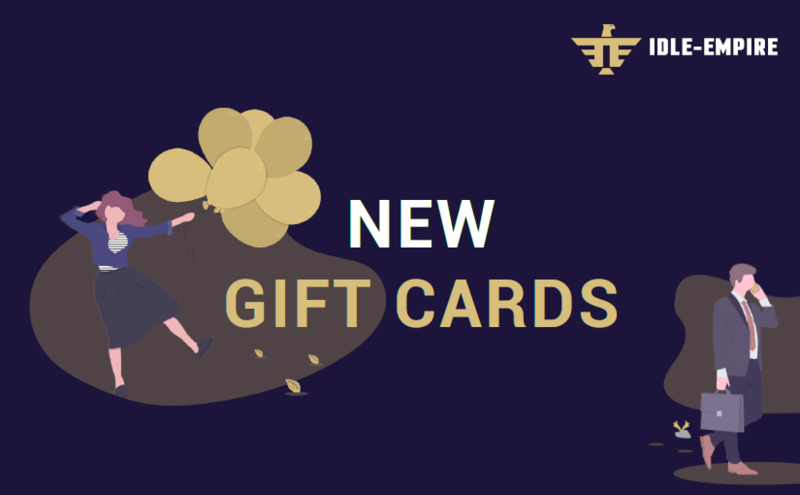 Today we have added a bunch of new gift cards. You can now withdraw gift cards for Amazon, Xbox Live, PlayStation Network, iTunes, Google Play, and many others directly from our platform. 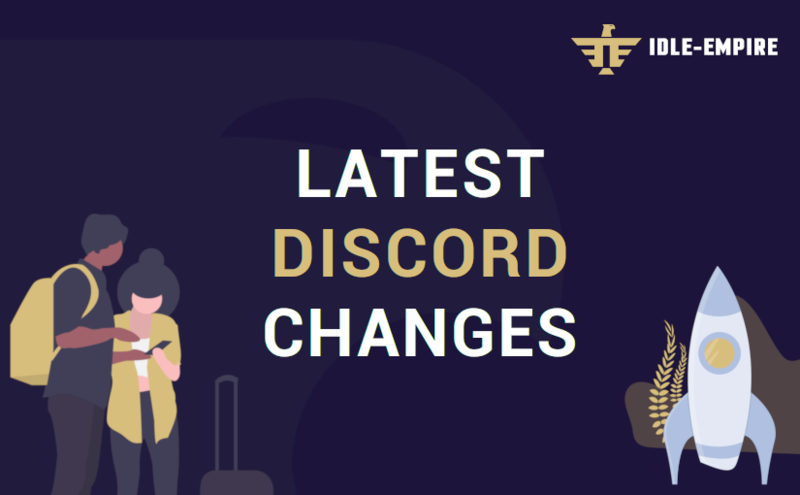 We recently made some changes to our Discord server. Here’s a small summary of what changed. When we asked users what they would like to see improved, many told us that they would love to be able to withdraw through PayPal. 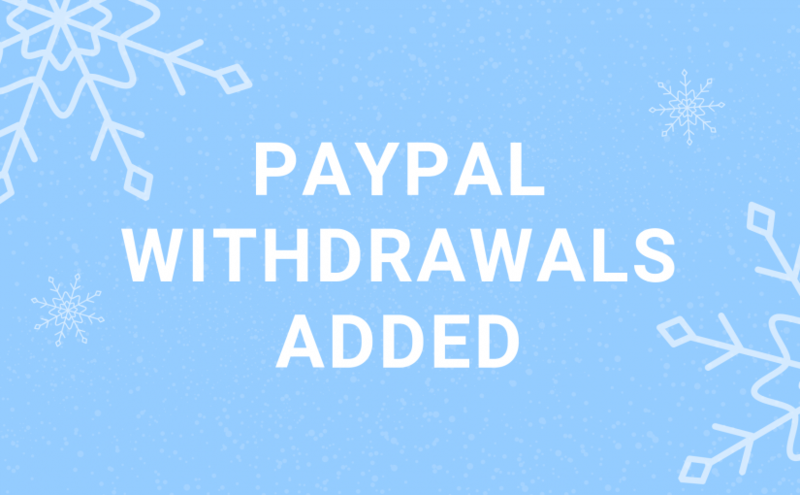 Finally, here we go – PayPal withdrawals are now available! 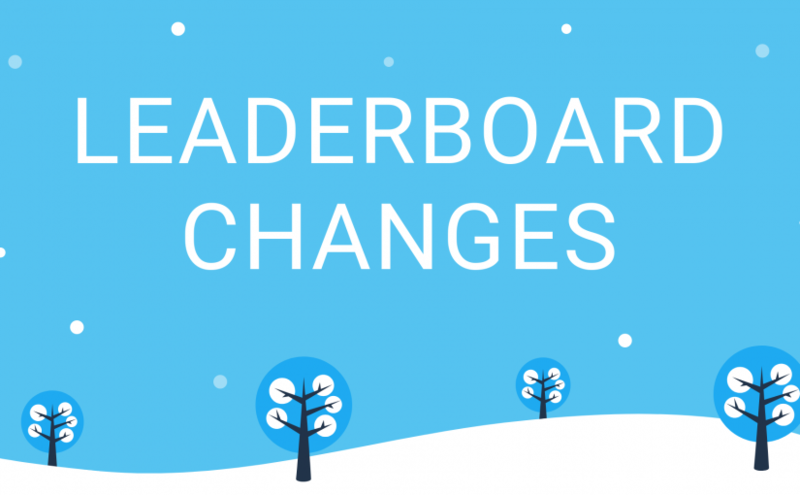 Today we made some major changes to our leaderboard. We introduce you to a single leaderboard with higher prizes on a weekly basis. 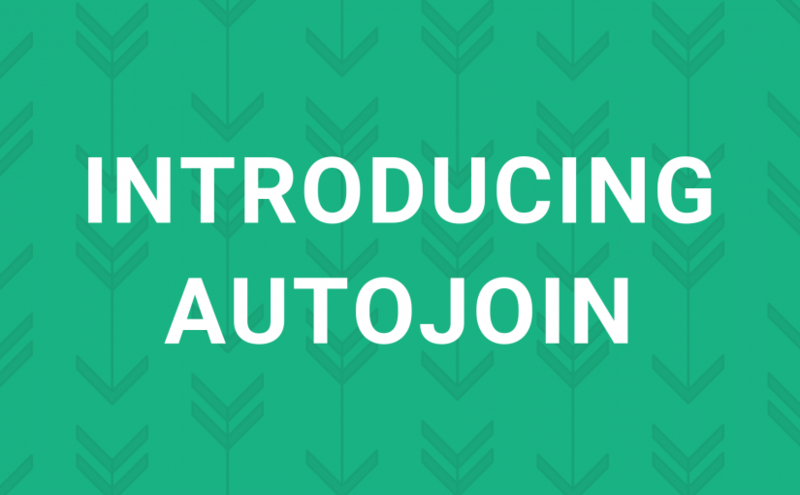 Autojoin automatically re-connects you to our idle servers. This is helpful if you accidentally get disconnected from the server while being at school, at work, or sleeping in your bed.